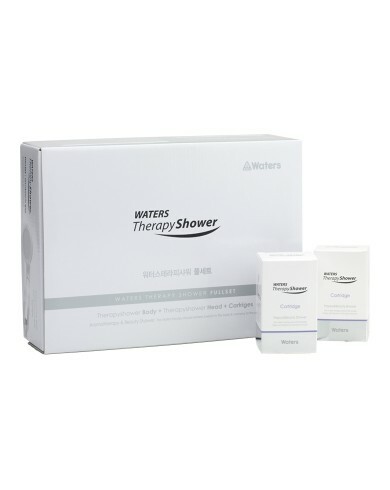 This is not your normal shower head, Waters Therapy Shower will totally transform your daily showering ritual, the specialist cartridges infuse the softened water with additional vitamin C (to condition and soften skin), collagen (to help enhance skin’s elasticity) and aroma-therapeutic essences (citrus or lavender), to help restore emotional equilibrium. Tap water is traditionally treated with all manner of chemicals – including chlorine – which is not only ruinous for hair and skin, but can exacerbate conditions such as asthma, eczema and skin sensitivity. What’s more, This innovative shower head is also kinder for the environment as it helps you save water, and by removing impurities, there’s less likelihood of limescale accumulating in your shower (which means less time spent cleaning it!). Softer water not only leaves locks looking lustrous and skin feeling soft, but also has far fewer chemical nasties which can compromise our health – which is why we’re all lathered up over Waters Therapy Shower; a detachable shower head which fits (almost) every standard fitting, to soften hard water and filter potentially harmful additives such as chlorine. What’s more, you can transform your shower into an aromatherapy steam room, if you choose one of the heavenly scented cartridges – ‘citrus’ is gorgeously fresh and zingy, to help you dive into the morning, while ‘lavender’ is perfect for helping you wind down whilst you wash the day away. 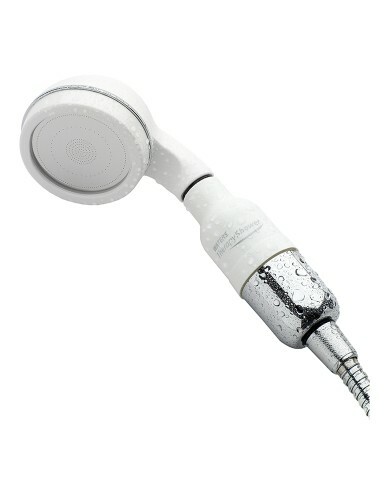 This shower head retails at £105 and you can buy it online at Cult Beauty with FREE INTERNATIONAL SHIPPING. It comes with 2 refill cartridges and you can choose between Citrus or Lavender.